Educating and engaging students for a life of service in Christ’s kingdom. Over the last few years, and thanks to the grace of God and the tireless efforts of our TCS Board, we have embarked on an exciting new project. 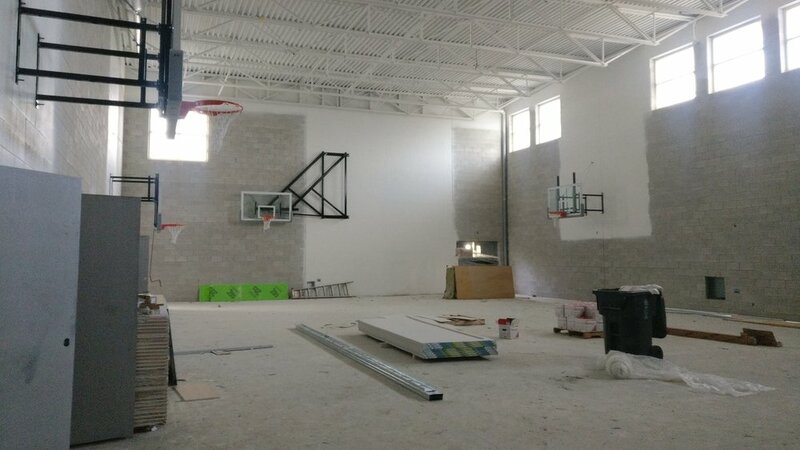 We are expanding Timothy Christian School, adding a new gym for better athletic opportunities, full accessibility so that families of all abilities can access the school, a drop off zone to help keep kids safer and new dedicated spaces for music, reading and technology. 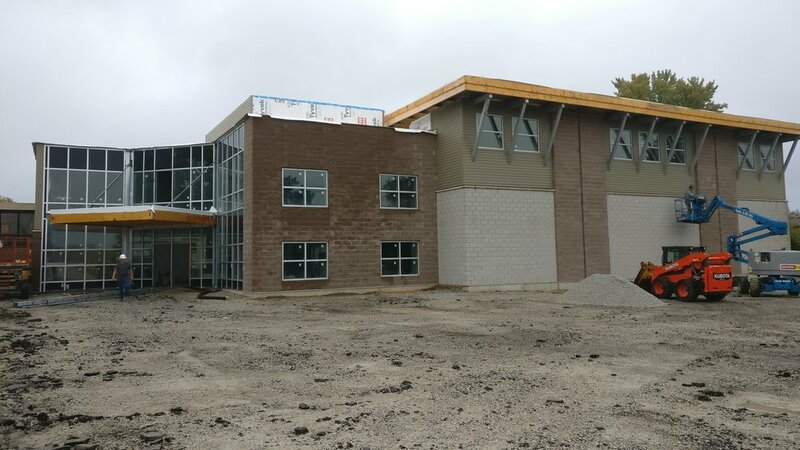 We are grateful for the many ways that this new building will equip us to serve our students and families. 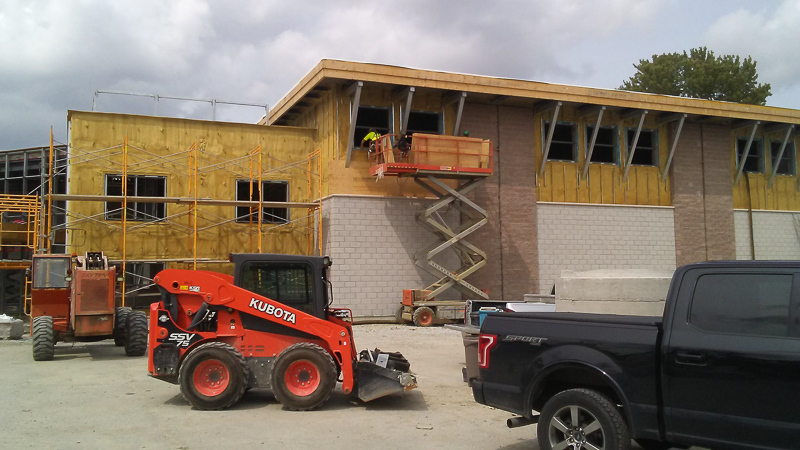 We are excited about the possibilities that are open to us, and for the ways that the new building is helping bring Timothy Christian School forward. 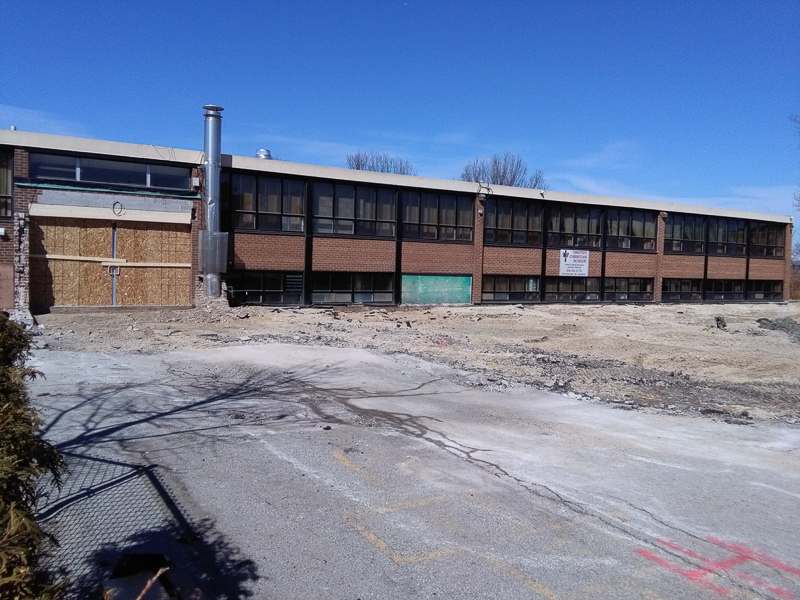 As principal and a long-term parent of the school, I am very excited about how the “Building a Legacy” project will impact our children and staff. The Board has been very supportive of our goals over the last five years to build out our academic program. We have invested heavily in our teachers (personal training, curriculum development, compensation) and as a result we have a talented, long tenured, and dedicated staff. 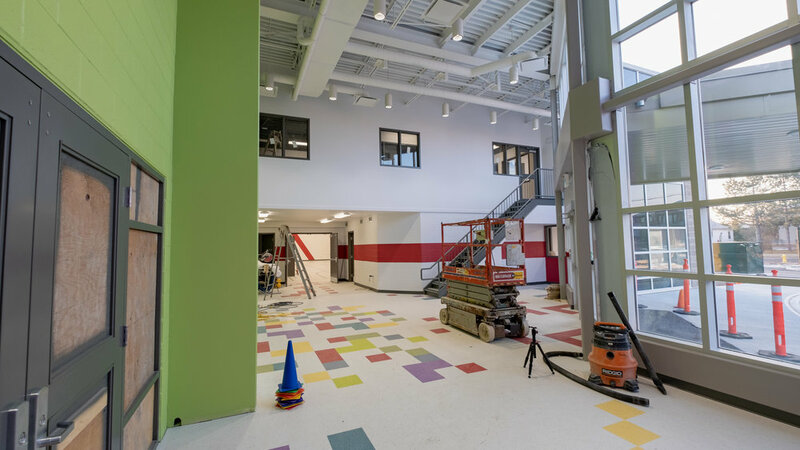 “Building a Legacy” addresses many of the challenges the staff have to accommodate each day through improved classrooms, better physical education facilities, and more space overall to teach in. An energized staff means energized students. As a staff we anticipate the new learning spaces that will be present: a combined learning centre filled with books and computers for researching and working together; a gym that will give much more space for movement and activities for the younger students, and appropriate sized space for sports for the older ones; an office that overlooks the entrance of the building; an atrium where communal learning can take place, as well as a space where parents can connect with each other. In today’s society, teaching happens in many more places than just the classroom. 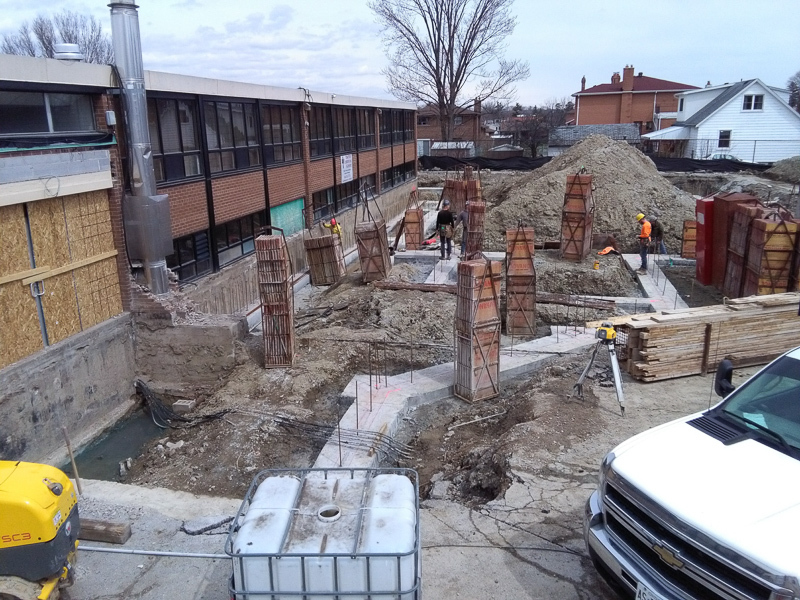 Having the ability to move throughout the school and use space allocated for specific subject areas as well as the outdoor space around the school, learning will greatly impact students. 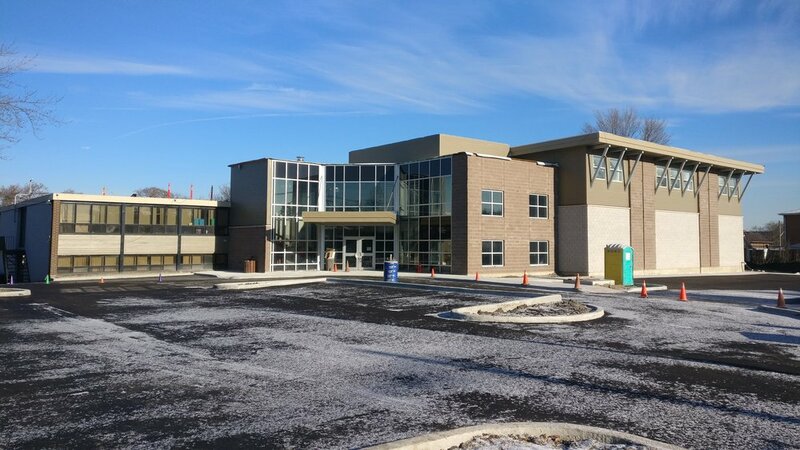 Staff is excited about the new families that an improved building will attract, allowing for single grades and more specialized teaching. TCS is blessed with a seasoned staff but the prospect of more new staff will give us the opportunity to branch out and increase extracurricular activities with our students. It excites me to know that all parents/grandparents will be able to attend our special events such as grandpar- ents’ day as they will be able to move around the school more easily and reach every level of the building due to the addition of elevators and ramps. “Building a Legacy” is a natural next step in our overall vision of providing a well-rounded education experi- ence that engages children’s bodies, minds and hearts.